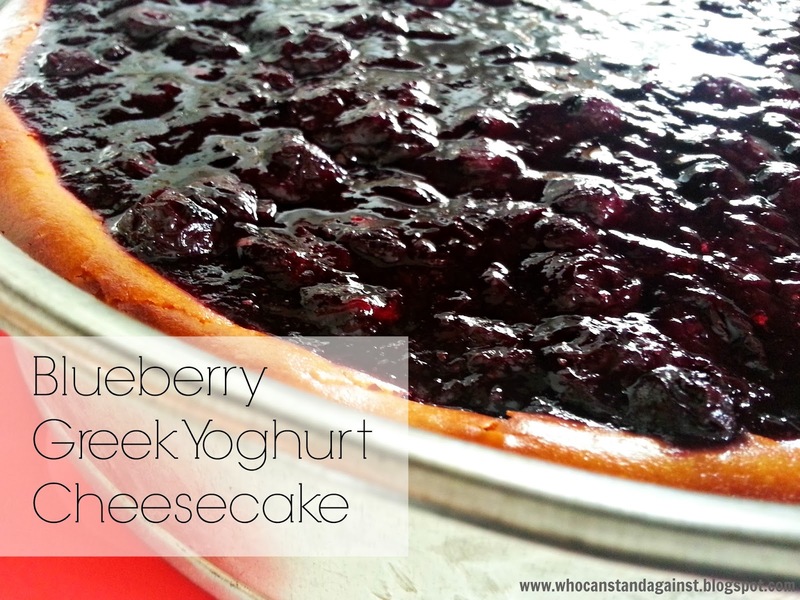 WHO CAN STAND: Blueberry Greek Yoghurt Cheesecake! Using a combination of recipes, I created this - may I say - masterpiece! It really was delicious, and surprisingly easy. Mix together and press evenly into the bottom of a 10 or 12 inch springform pan. Bake at 350 for 10 minutes until set. Remove from oven. Beat together cream cheese and sugar until smooth. Add eggs one at a time, mixing after each. Stir in yoghurt. Pour into pan and smooth out top. Bake at 350F fro 1 hour and 10 minutes. Then turn off oven, open the oven door and let stand for 15 minutes. Mix ingredients into a pot and bring to a boil at medium-high heat. Be careful not to burn. Simmer for 5-8 minutes until thickened, stirring occaisionally. Remove from heat and let cool. Pour cooled topping over cooled cheesecake and refrigerate at least 2 hours - the more the better. (I made mine two days ahead of time.) Remove from springform pan, slice, serve and enjoy! I am a huge fan of cheesecake! This sounds so easy and yummy! Thanks Jill! It really is! 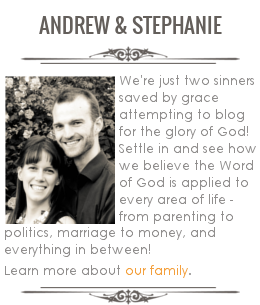 Your blog has caught our attention because of the quality of the recipes. We would be delighted if you would join us at http://www.mytaste,com/ so that we could link to it.